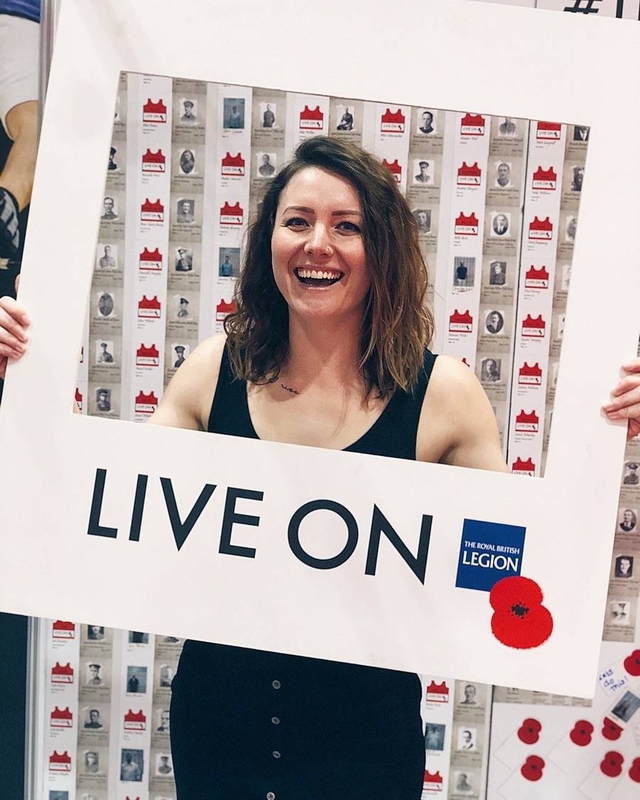 This year has seen the return of OCR for me… I did my first Obstacle Course Race, Men’s Health Survival, back in 2011 and again the following year and I loved both, even though I’d done them solo. I also took on a local OCR called WAR with some friends and had the BEST time. But then I didn’t do another one until this year where so far I’ve completed 6 Spartan races! I also plan to hit up Nuclear Races sometime, but OCR season just couldn’t be complete without taking on a Tough Mudder, right? 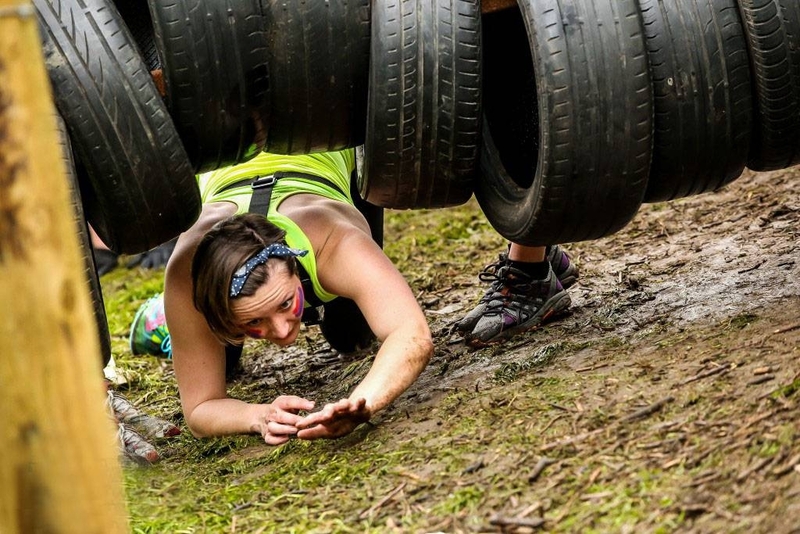 To be honest, I don’t know how I’ve gone so long without having done a Tough Mudder – it’s the first race people think of when you mention OCR, with its infamous electric shock therapy obstacle. But so far Tough Mudder has escaped me… until now! Joining the Tribe… Cheers To Me! Black Tower wine, the official wine sponsor of Tough Mudder, invited me to be a part of their Black Tower Tough Mudder Tribe, conquering the Tough Mudder race and, of course, celebrating with some wine afterwards… #cheerstome! I’m a big believer in “no food (or drink) barred” and wine is absolutely in my diet and something I enjoy to wind down after a long day, or celebrate with when I achieve something, so I was absolutely on board. Ian and I have both signed up for the London South Half course on Saturday 29th September. With Ian still recovering from his ankle injury in March, and me currently suffering a double whammy of plantar fasciitis and peroneal tendonitis, we will definitely be treading carefully while charging headfirst through the obstacles. I can’t wait! 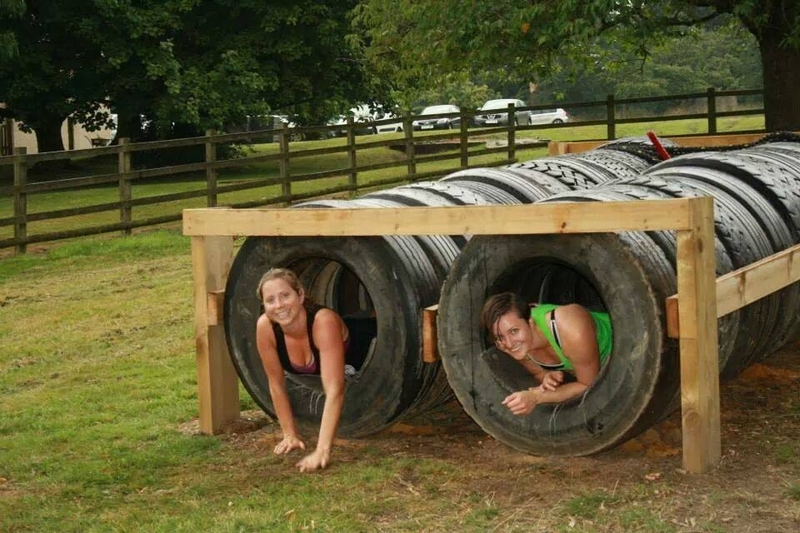 The official Black Tower obstacle this year is the Kiss of Mud – this involves crawling under barbed wire, but actually we’ve found from previous OCRs that the quickest way to get through is to roll… a great excuse to roll around in mud with my boyfriend! OCRs may seem a little intimidating, but with our history of running and CrossFit, I’d like to think we’re pretty well prepared for whatever Tough Mudder can throw at us! 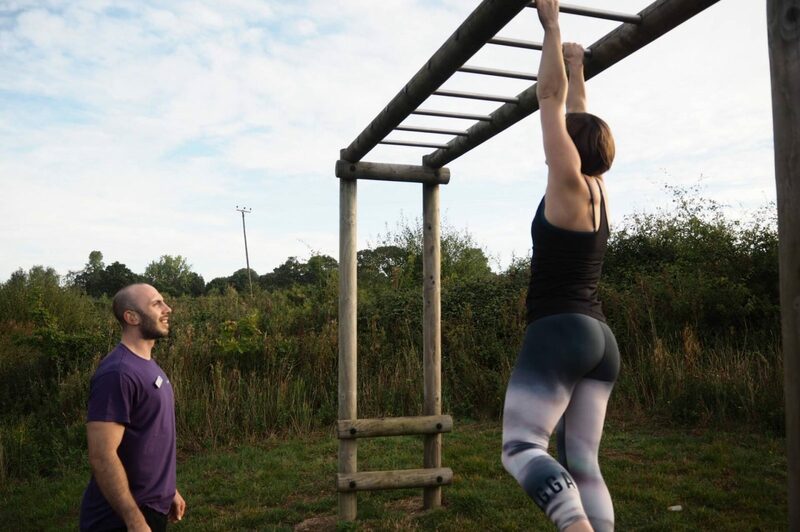 CrossFit is such great training for OCR, with exercises like pull-ups and toes to bar transferring well to monkey bars (although will someone please tell my body that as I KEEP failing them!) and deadlifts/cleans transferring well to pulling tasks. I’ve definitely found I need less help at obstacles than I used to before starting CrossFit. Although OCR, and especially Tough Mudder, is also about teamwork so I’m looking forward to taking this on with Ian by my side and meeting other runners to tackle the obstacles together. Not really knowing what to expect with Tough Mudder specifically, my main focus for getting prepared is to get my mud smile on and my teamwork helping hand ready. I’ve also heard I need to get ready for an ice bath dip… I wonder if I can bring a couple of bottles of Black Tower in there with me?! 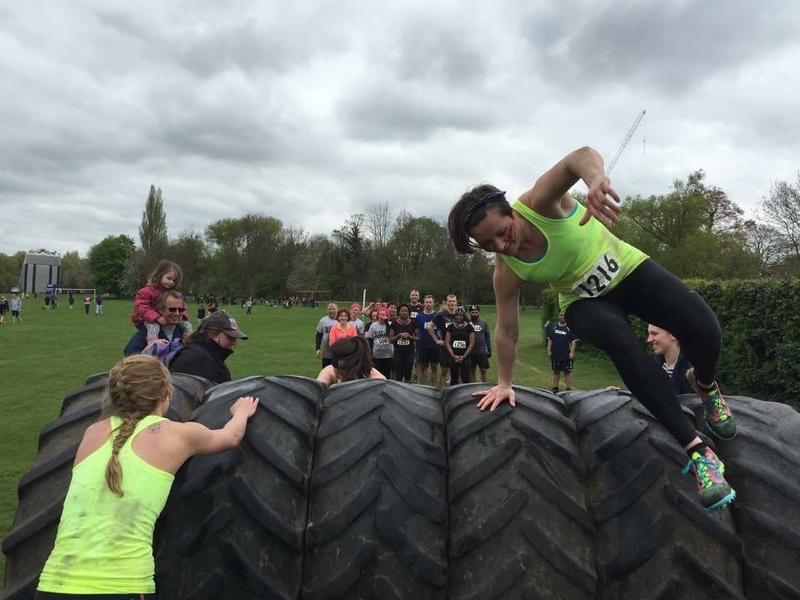 Tough Mudder – here we come!